In this video series, I explore ‘Breaking Bad Habits’. In part one: Discover how you can become aware of the impact of your habits. Understand your ‘why’ & begin to release negative habits. Raise self-awareness to change your brains habits. Go Behind the Scenes with Couples Counsellor Jacqui Hogan and Discover a Fresh Perspective Into How Counselling Can Help You & Your Relationship. 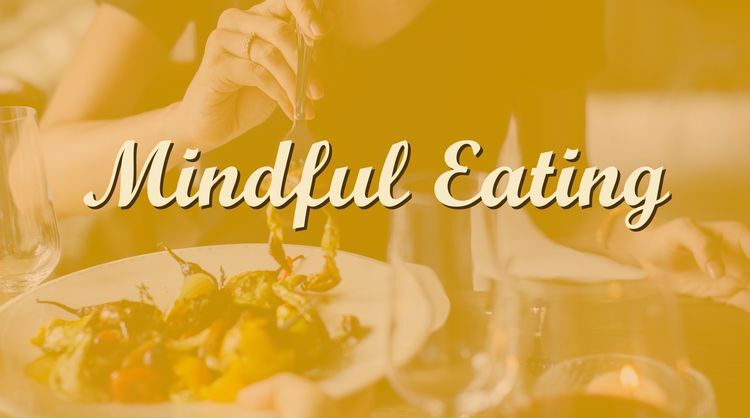 Expand your emotional vocabulary and learn about the power of labels to transform your emotional intensity and master mindful eating. 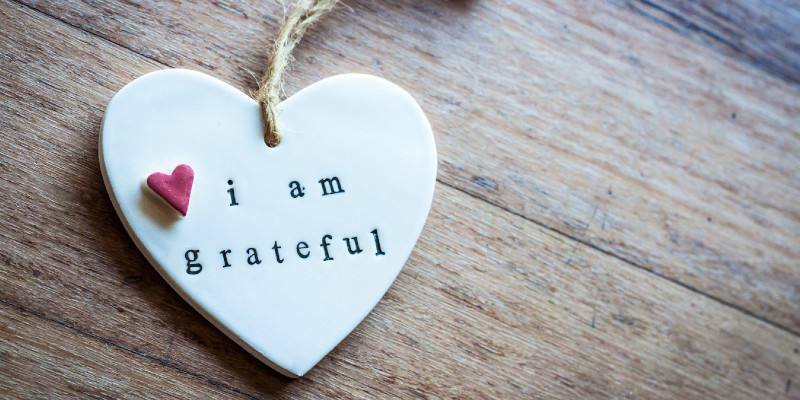 Is gratitude the secret ingredient to a sparking relationship? Find out how to practice gratitude in 3 easy steps for a closer loving relationship. Be inspired by the top life coaching and motivational resources by Jacqui. Get results sooner by understanding motivation, happiness and whats behind your worry stress and fears! Plus heaps more! Answer thought provoking questions and reflect on your 2018. Shake off the past, take stock of lessons learned have a wonderful start to the year. The “Window of Tolerance” concept is commonly used to understand and describe normal brain / body reactions, especially following a traumatic event. Discover two easy exercises for greater emotional self regulation and learn to live happier in your window of tolerance with better responses to stress or depression. Fabulous Hahndorf in South Australia. With storybook character this charming German village is just gorgeous! Keeping up the routine – Just as I did yesterday, I woke early and headed out to greet the drizzly, coastal conditions at Robe. It’s day 2 of my holiday as I continue to set new habits. I recently took some time off and traveled to Adelaide. How can I do it? How can I possibly stick to my routine when I am on holidays? Getting the most out of couples counselling starts with preparation. Learn key tips and simple steps to get the most from your counselling session. When you visualise your future – is it a snowy grainy picture with next to no detail, or a high definition image bursting with color and movement? Dealing with conflict in your relationship can be stressful for you and your partner. Use Conflict Cards to Strengthen Your Relationship!